A 23 x 15mm exceptionally beautiful Super 7. 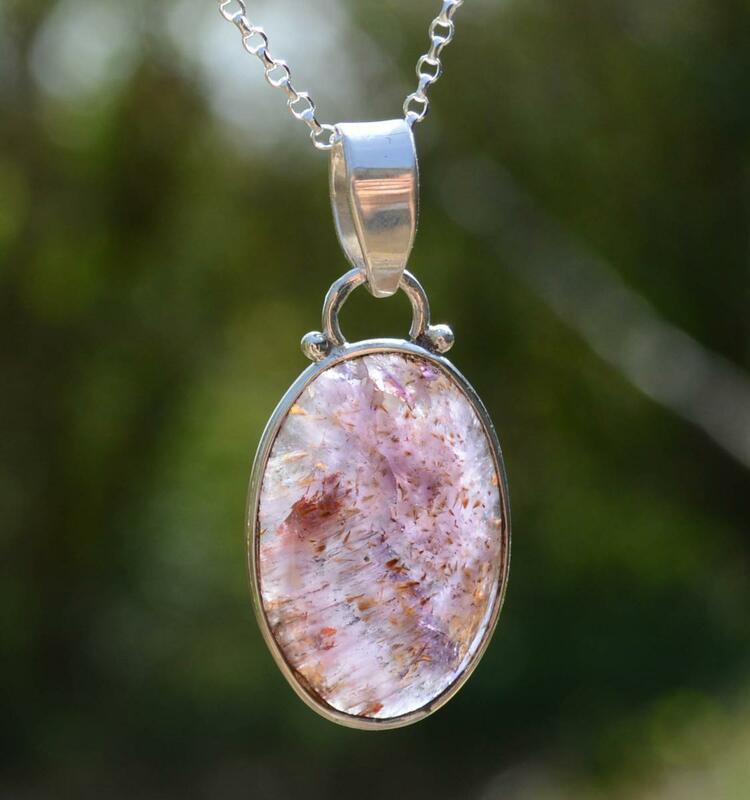 This energetic healing stone is also known as Melody's Stone and Sacred 7. Set by hand in silver.